Caffe Concerto now has vegan cakes! What could be more enjoyable than to celebrate Valentine's Day with tasty and generous Italian cuisine. Our dishes are made with fresh products sourced from high excellence suppliers and cooked by our team of dedicated chefs, which guarantees their quality and flavor. Your senses will be transported to Rome or Venice, the most romantic cities of Italy, with just a few mouthfuls. Among the classics of the house proposed in our set menu, there are: our popular Chicken Liver Pate serviced with a cranberry sauce, pickles and toast and our Heart Shaped Ravioli spinach and ricotta to start the dinner. For main courses, we propose you our delicious Chicken Breast served with creamy mushroom sauce, green beans, sautéed baby potatoes and roasted cherry tomatoes and the exceptional Grilled Salmon Steak and its sautéed baby potatoes, broccoli, spinach, dill, capers and a lemon butter sauce. We also offer you the opportunity to enjoy other gourmet dishes and exquisite patisseries made for Valentine’s Day. We serve you delicious Italian dishes in a warm and elegant venue. Our luxurious decorated contemporary dining rooms will offer you a digression in time for Valentine’s Day. The charming decoration will provide a feeling of total immersion during this enchanting rendez-vous. Our branches are perfect for your desire for relaxation and tranquility for this evening full of love. Our skilled and attentive teams will make sure to give you complete satisfaction. For music lovers, we propose you a wonderful night thanks to a jazz session in London. 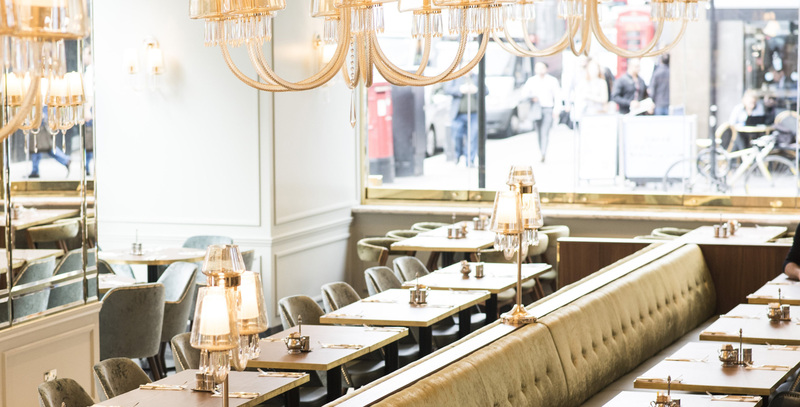 We are proud to be part of the best restaurants with live music in London and we would love to welcome you for an unforgettable Valentine’s Day evening. 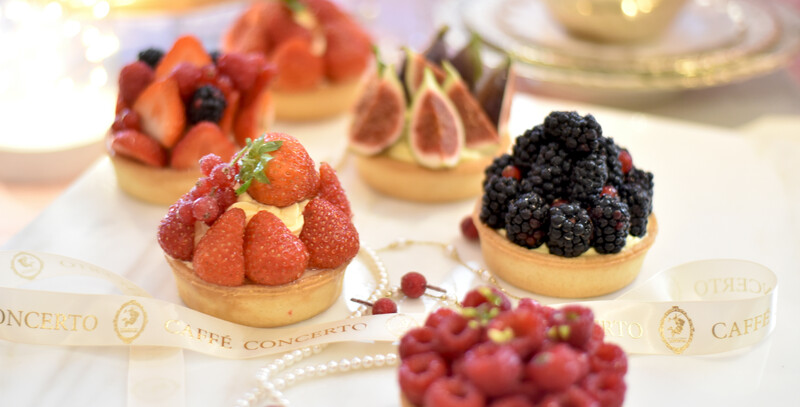 Although a fine dinner seems to be a perfect plan to celebrate Valentine's Day, enchant your special someone with succulent sweet flavors thanks to the best patisseries in London. We give you the possibility to spoil your other half by ordering a Valentines cake or several individual pastries to share with love. Make the choice to declare your love with a personalized cake, we propose you a cake delivery service in London until Valentines morning. Join us for a superb Valentine’s Day evening full of sophistication and romance with our three-course meal.